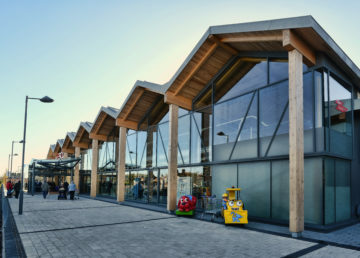 Working for a range of leading regional and national retailers, R G Carter provides construction, commercial fit out and refurbishment services in the retail sector. Delivering both large and small contracts, work streams have covered retail units, shell and core developments ready for tenant fit out, warehousing and logistics. In this fast-moving competitive market, our values of trust and collaboration have been essential to gaining mutual and sustainable success. Our customers value our commitment and can-do attitude, as well as our ability to keep the customers shopping experience, foremost in our minds to create environments that support the desired in-store experience. We understand the need to be flexible in this changing market and continue to evolve our offer to support our retail customers. 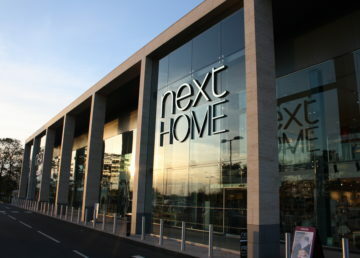 Our appreciation of retail challenges are also demonstrated through our innovative and sensitive approach to works that minimise disruption to normal trading, which has led to improving the ROI for our customers. 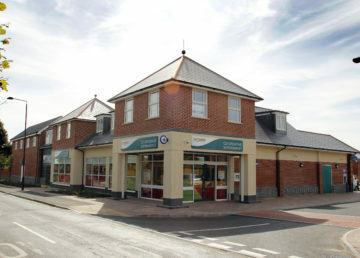 Repeat clients include national supermarkets and high-street retailers.